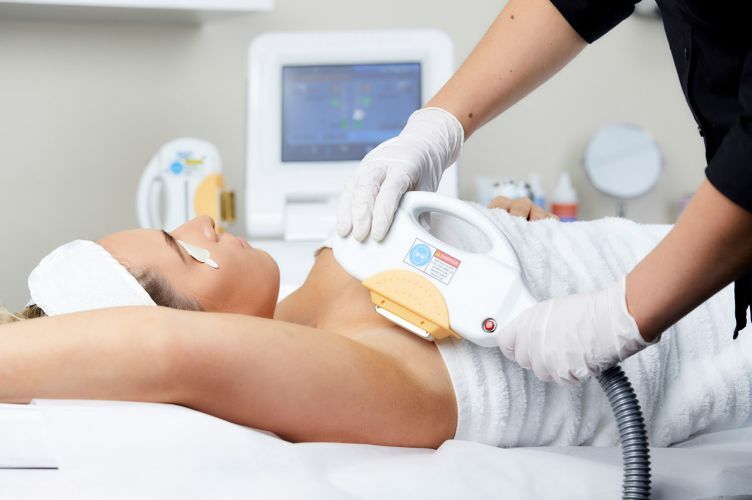 We are the MyFaceMyBody Distributor of the Year for medical grade IPL machines, providing beauty businesses with industry-leading innovations combined with comprehensive customer service. Since 2011, our team has set the benchmark for IPL technology distribution, training and support, with big name spas and and boutique salons choosing The Global Beauty Group as their preferred equipment provider. 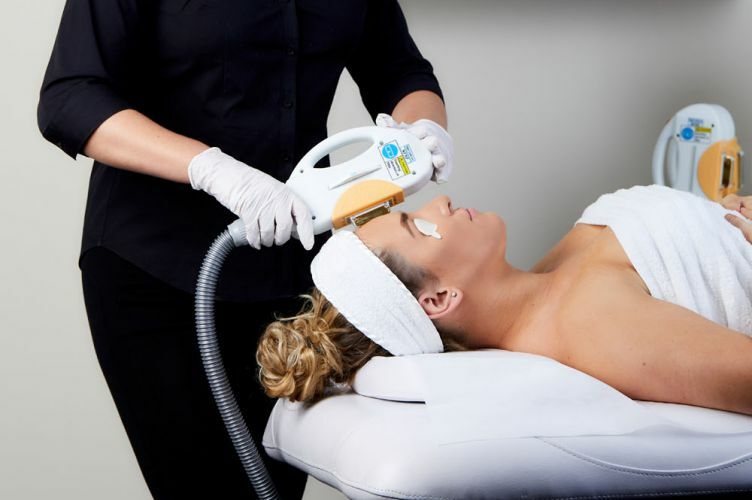 With 30+ technology specialists, our team is comprised of expert engineers, marketers, consultants, educators, logistics, finance and administration staff who are here to help you invest in the most value-driven and highest quality IPL machine to suit your client and business needs within a budget range that feels most comfortable for you. Selecting, developing and supplying industry-leading IPL machines is just one of the services we provide at The Global Beauty Group. 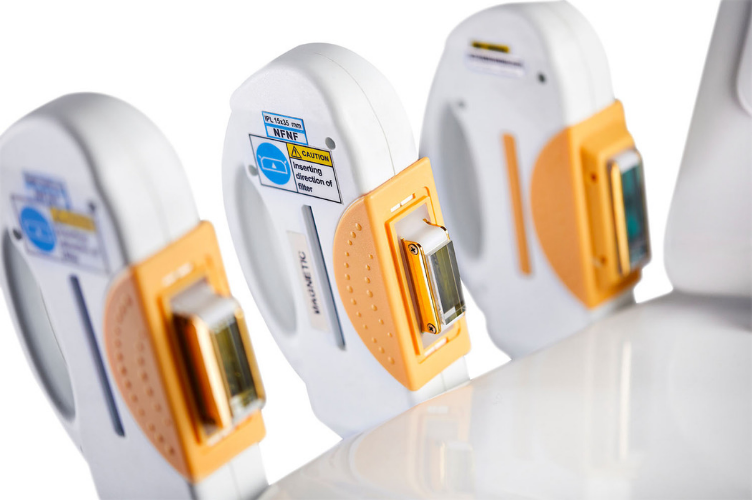 We also provide our IPL customers with a gold standard support service which encompasses everything from rapid response technical support to IPL marketing and promotional resources to help your business get the very most out of your technology investment. Most businesses cannot afford to purchase an IPL machine outright, but that does not mean you have to settle for cheaper or inferior equipment. Our range of IPL machines are designed to give businesses access to the highest quality innovations at a price that best suits your budget. We also provide flexible and personalised repayment plans that allow businesses of all sizes to get up and running with world class IPL treatments sooner than they ever imagined. Our range of multi-functional, medical grade IPL machines allow beauty businesses to instantly upgrade their service menu with multiple in-demand treatments without having to blow their budget on various single-service devices. Investing in quality IPL technology is a strategic way to increase high-tech treatment offerings without cluttering your treatment space, and it also works out more economically viable when you examine the multiple income streams you can generate from a single piece of IPL equipment. The only question to ask is “Which IPL machine is best for my business?” — and this is where our device specialists are here to help, providing personalised purchase advice and guidance based on your business type, client demographic, budget constraints, and more. The beauty and aesthetics industry is a rapidly evolving and competitive business, so it is important that your salon, spa or clinic is equipped with the most up to date tools and resources to truly stand out from the crowd. At The Global Beauty Group, we have devised a strategic ecosystem of supportive measures to help your business experience increased booking rates, increased customer retention and enhanced brand exposure. From breakthrough IPL innovations to world class IPL training programs and included marketing and promotional support, our team facilitates the best service environment for success on your journey as an industry-leading IPL specialist. At The Global Beauty Group, we cut through the marketing hype and focus on delivering our customers with the highest quality IPL machines at the best possible price. Together with our included IPL training and ongoing clinical, technical and marketing support, our customers are better placed to grow, evolve and prosper in the fast-paced world of beauty and aesthetics. We are a multiple award winning company dedicated to bringing our customers the very best that the industry has to offer. Get in touch with our expert device consultants today to discuss your business goals and discover how we can help elevate your brand with strategic IPL technology.